Hi everyone. Friday is here. Boy this first week of the year has flown. In my world the weather was everyone's topic of conversation. 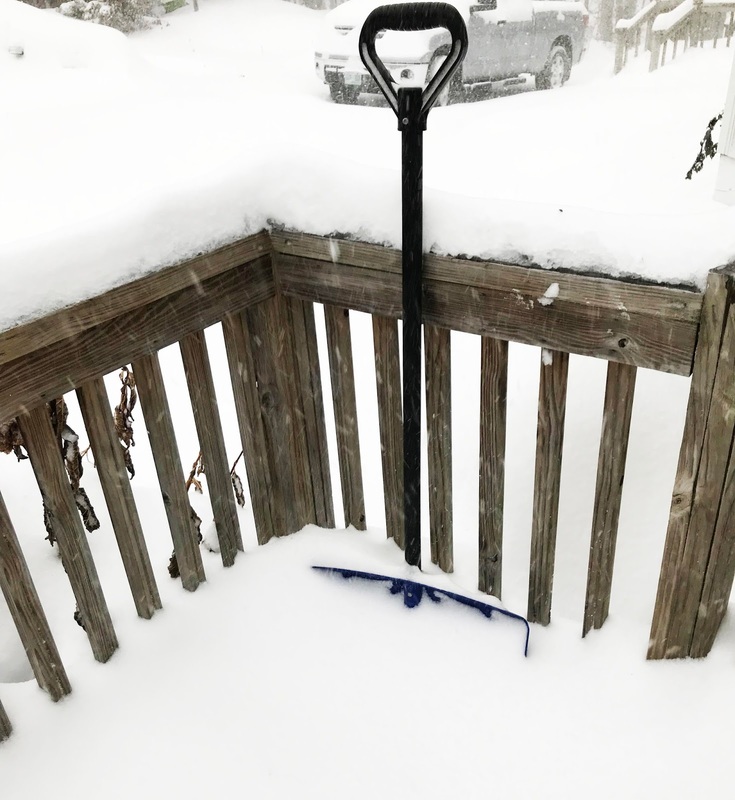 First it was bitter cold, then just cold, and then the bomb cyclone hit, and now we are into an even deeper cold. 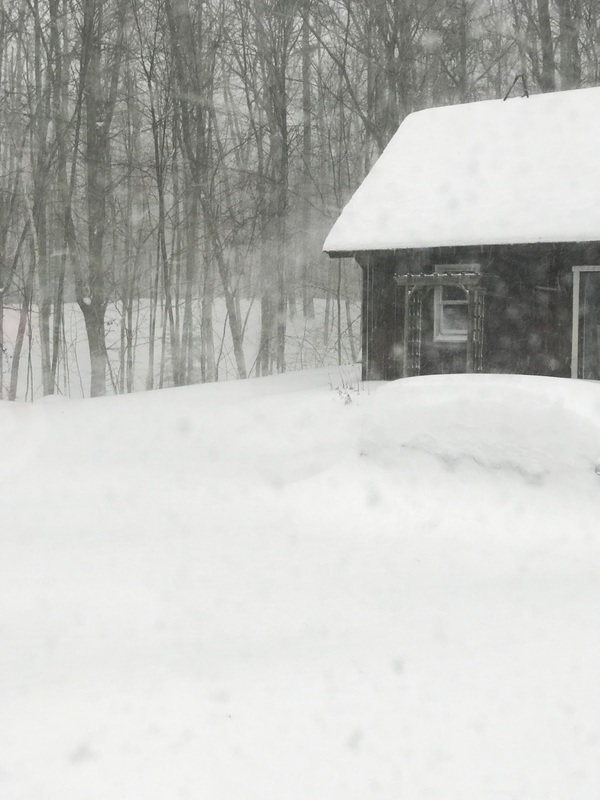 I'd never heard of a bomb cyclone but that's what they are calling the big storm we had on Thursday. I am writing this Thursday night, because our arctic wind is back and I am afraid we might not keep our power. School was just cancelled for tomorrow too. I think the bitter cold and strong winds might be why. So after vacation I had a 2 day work week and now a long weekend. 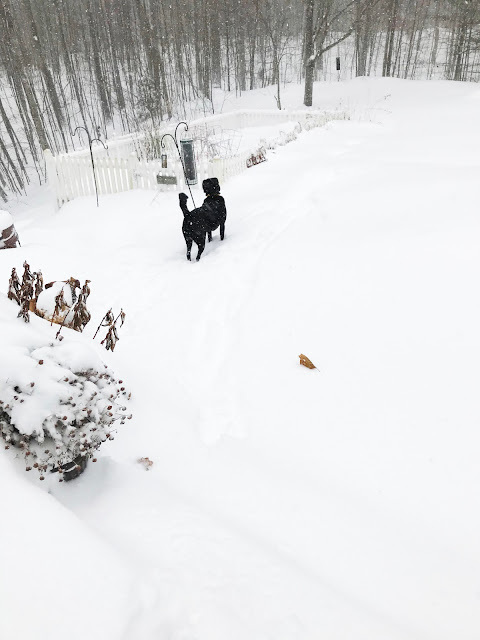 Here's a few photos I took early in the day of the bomb cyclone storm. It got nastier as the day went on. The weather didn't bother the dogs though. They've been cooped up inside so much lately they have a lot of energy. 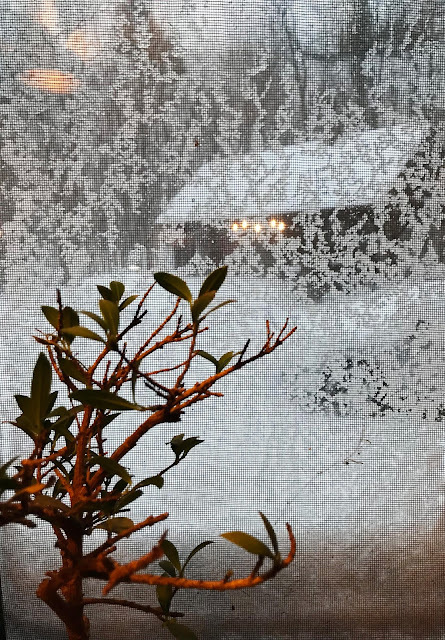 When the wind picked up you can see it sticking to the screen in my kitchen window. We were lucky because places near the ocean had a lot of flooding due to the storm and the higher tides from the full moon. 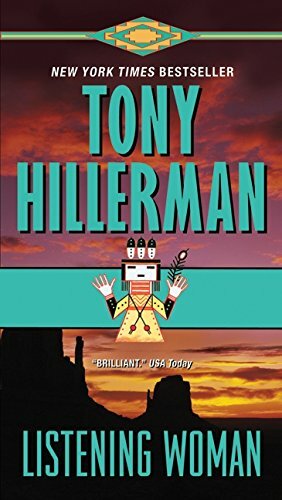 I'm reading a Tony Hillerman mystery set in the southwestern, US. His novels feature a couple of different Native American/Navajo detectives. He includes some mythology and great descriptions of Navajo territory, as well as a really good story. This brutal winter weather is one New Year adventure that's a little too much for me. It inspired me to make this page for Art Journal Journey, and I must say my polar bear makes me happy. This month's theme at AJJ is New Year/New Adventures. Hope you are warm and have a wonderful Friday or whatever day it is when you read this! Even though I wish much warmer weather for you it has two big benefits that it is so cold and nasty! You have time at home - I get these fabulous impressions - I love your kitchen photo - it's marvellous and you made a TERRIFIC page - I LOVE your polar bear - he is just awesome! Ans how you show the coldness in that piece is just excellent! Art Journal Journey is so happy with all your fantastic inspirations! I wish you a good start of your weekend,keep warm! I would love to take a brownie - I wanted to bake some with the help of a weightwatcher recipe with zucchini that I had found on YT by chance recently. But we have eaten up all the zucchini already yesterday as we had zucchini lasagna - so the brownies have to wait until next week's grocery shopping. I didn't mention yet how much I love the new vibrant header! Super! Your polar bear thermometer made me smile. The only way I can enjoy the cold. Wasn't that some storm yesterday? I heard it was called a Bomb Cyclone because looking at the radar, the storm had a definite eye wall like a hurricane. As the storm came up the coast, its energy just exploded. I never heard the expression Bomb Cyclone either. Pictures from your house look a lot like mine without the dogs. We were lucky and didn't lose electricity. Hope you didn't lose your electricity. Stay warm this weekend. Much warmer temps are coming on Tues. 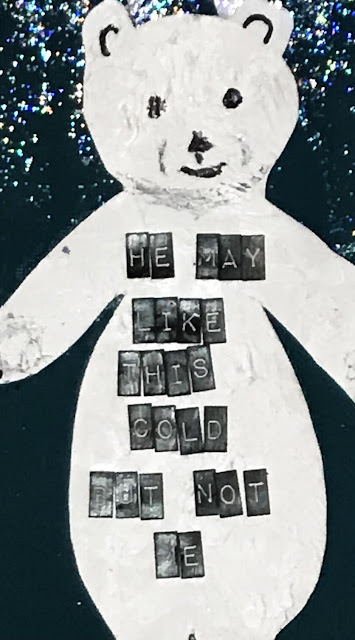 I love your polar bear page Erika, but I definitely wouldn't love your weather! Holy cow, Erika. You got SNOW. Yes, I saw some of the mess. What made me laugh was the storm is called "Grayson," and that was the name the Humane Society called Squiggles when I got him and the name on his "adoption" papers. I simply adore your polar bear. Yes, you would need to be a polar bear to want to be outside in this weather. It's an adorable page, and I really like it. So glad you don't have to go to school. I hope your husband didn't have to be out in this mess, either. I am hoping for moisture, but NOT that much moisture. 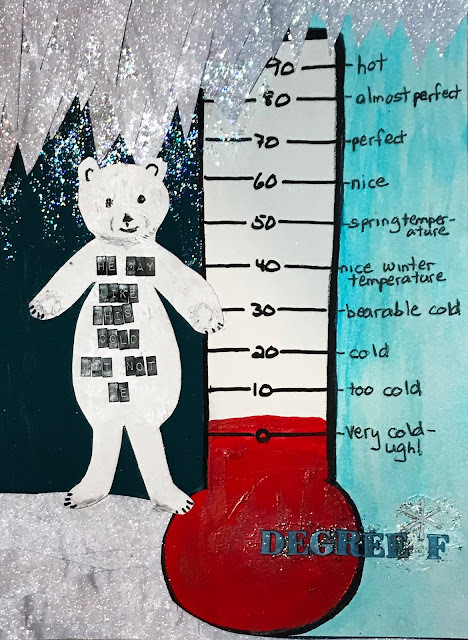 Thanks for sharing your polar bear and your adorable thermometer with us at Art Journal Journey. I'm loving it! I forgot to mention that I hope Divers and Sundry gets to see this post, because I'm not sure if she has reviewed that Hillerman book or not. I'm always interested in the reviews she gives of any Hillerman books on these two Native American detectives. Wualaaaaa Erika !!!! This bomb weather is too cool !! I love to see the snow , these trees, your dog, it´s so beautiful! Here, today the temperature was around 23 º C four hours ago !! Almería is a beach town. So, you can understand why I like snow so much. I love your bear!! it is amazing, wonderful!! really adorable!! 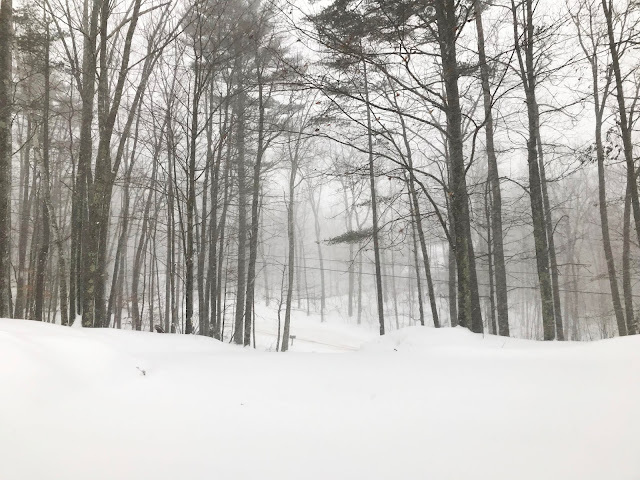 I love the photos of your snow! That's just not something we see much of here, and certainly not that much of it. 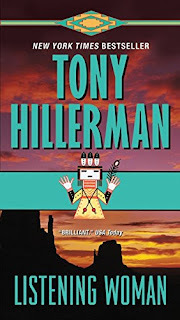 Tony Hillerman is a favorite of mine, and I've been reading through his books gradually. His characters and the setting are well done, aren't they! Gosh you are having bad weather, we get nothing like your storms here in the UK. I love the Polar bear page, at least he has thick fur to keep him warm. Stay safe and warm Erika. Love the page with the bear and thermometer! You say it so well. Yes, it's pretty grim here but we didn't get the snow, at least not yet. We have white but nary a cyclone to be seen. Hope that you enjoyed a snow day (looks like it -- coziness!). The Hillerman books are a good way to pass the day!